If there is one thing most women who have been pregnant can be relied on to want--aside from 8 consecutive hours of sleep if the pregnancy was recent--is to know how quickly they can get rid of their “Baby Belly”. “Once you’ve had a baby,” Samantha says, “You’re always “postpartum”. 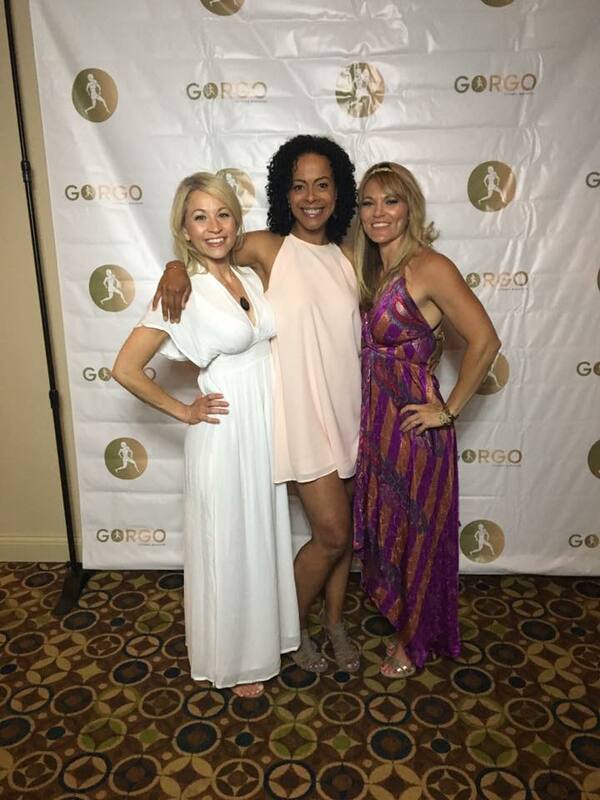 Samantha is one of three women--all moms, all experts in the Pre/Post Natal Fitness and Physiotherapy industries--who co-founded Bellies Inc, a company dedicated to helping women prepare for childbirth, and recover and restore their bodies afterwards. 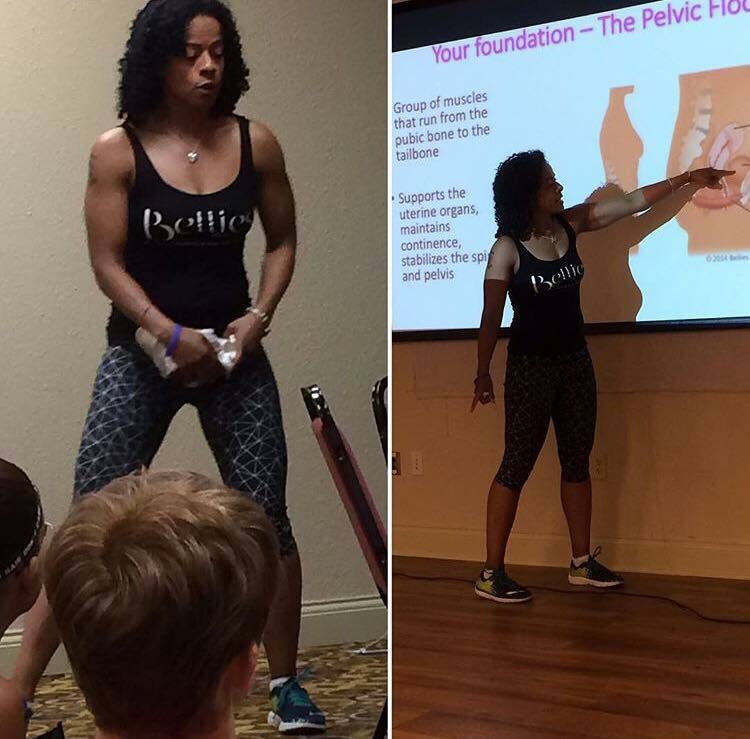 The company’s emphasis on exercises to prepare for the work of labor and recover the pelvic floor and abdominal muscles afterward is coupled with a desire to remove the idea that pregnancy and childbirth is some small blip on your body’s radar, instead of a life event worthy of a great deal of respect. That’s a tall order, given the amount of pressure women feel to bounce back after pregnancy and childbirth. And it’s a task that seems at odds with the rest of the exercise world messages aimed at women. Samantha and her partners know this, and they’re not shy about stating their mission. “We’re trying to disrupt the fitness industry,” Samantha says. There’s a vicious circle in place, however, that’s both fed by and taken from the images of other women looking better than we did at (insert number of months) postpartum, and it’s a comparison game that has only increased with the advent of social media. While the recovery aspect of Bellies Inc certainly has an aesthetic benefit--repairing diasatis recti can have a slimming effect on the post-baby pooch--the true goal is to rehabilitate muscles to prevent injury, and also to help foster not just an acceptance of the “Baby Belly”...but an appreciation. High-visibility women who flaunt flattened abs 10 minutes after giving birth and post videos of their back-in-gear workouts before the baby even loses its cord aren’t the only people Samantha believes should be taken to task for fueling wrong approaches to restoring the postpartum body. Samantha believes that postpartum guidance is improving in the United States and Canada, but also thinks it has a long way to go. Bellies Inc advocates an approach that incorporates physiotherapy and restorative exercises (as well as their innovative band) to mitigate the effects of childbearing and childbirth before a mom starts an intense regimen that may increase the muscle separation that often occurs as a result. Your core, as we all know now, is your basis for almost everything you do, fitness-wise. Getting it healed so that you can strengthen it again--and enjoy a long, hopefully injury-free fitness life after you’re fully recovered--is what Bellies Inc is all about. It’s a more conservative approach than has been traditionally touted, but Samantha and company believe less is more when you’re fresh out of the childbirth gate, and chomping at the bit to get back in the game. That can be a hard pill for a gung-ho fitness buff to swallow. Samantha has experienced what it’s like to break the news to an exercise junkie that it may not be the best thing for your body to jump full force back into your pre-baby routine. It’s not easy to qualify how many later injuries are the result of jumping back into certain types of exercise too quickly after childbirth, but if they’re core related, Samantha’s point is that proper rehabilitation in the beginning is the surest way to move forward securely. Bellies Inc was born (no pun intended) out of a connection between moms who were searching for their own answers, and finally decided to share their knowledge with the postpartum world at large. She and two other women started cross referencing information, eventually met for coffee, and decided to go into business together. Building a business that helps women repair their muscles postpartum is a noble endeavor. But the mission to encourage women to celebrate what their bodies have done when they bring a life into the world, and not just look at their midsections with critical eyes...that’s an almost valiant undertaking, when you consider the pressure that women put on themselves, at any time in life, but most especially after they’ve done something that literally perpetuates the human race...and feel ashamed of how they look, afterwards.